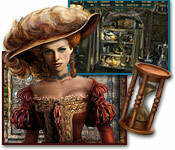 We've added a page with artwork from Echoes of the Past: The Castle of Shadows, a hidden object game where you travel to a fantasy castle and save it from an evil witch. Like The Royal House of Stone, this sequel features a beautifully illustrated fantasy gothic castle. 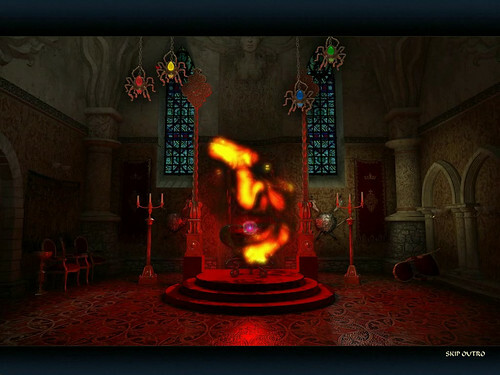 Our screenshots include the bonus game, concept art, wallpapers, and walkthrough you get with the Collector's Edition.